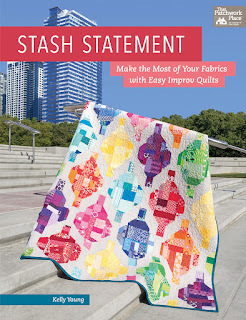 Kelly, of My Quilt Infatuation, is launching her new book Stash Statement and to celebrate there's a big blog hop starting today. I was thrilled when Kelly asked me to be part of the blog hop and I can't wait to share my quilt late in May. You've seen some sneak peeks of my quilt already, here and here. My background fabric arrived a few days ago. 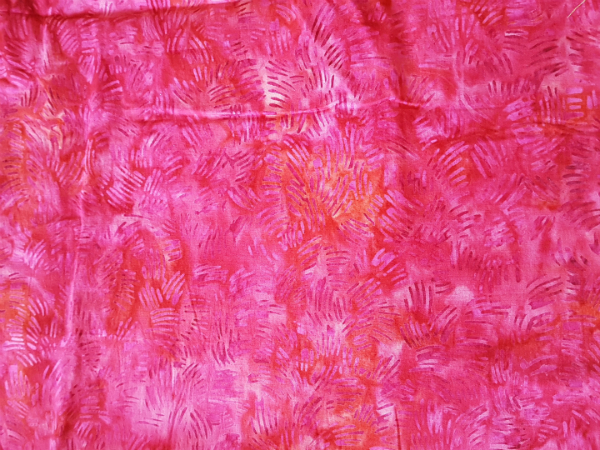 It's an Island Batik fabric, from their Foundations Blenders line. Isn't it pretty? I just have to finish up two other quilts and then I can get back to getting this one put together. Why aren't there more sewing hours in the day? 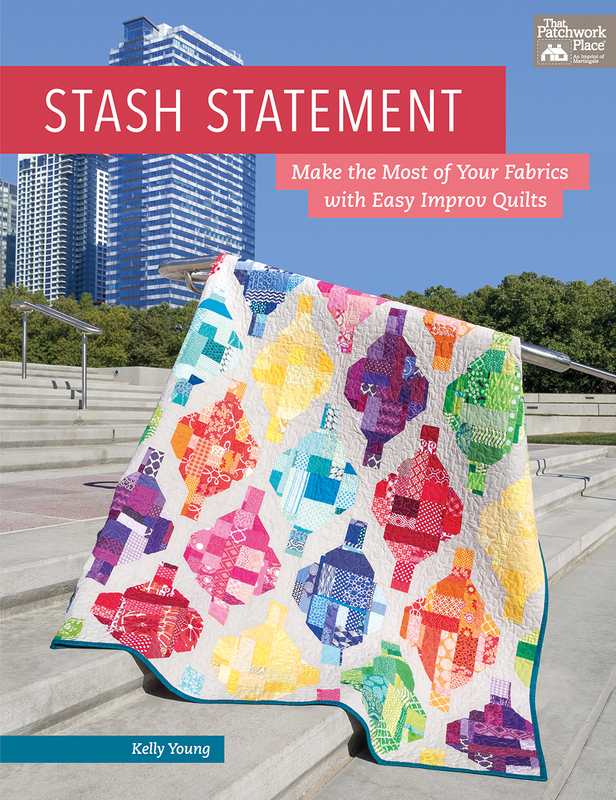 There are some gorgeous quilts in the book and a lot of wonderful bloggers are taking part, so you can be sure the blog hop will be a lot of fun. Here's the full list so you can check them all out. I'm really looking forward to seeing all of the different, wonderful and scrappy quilts over the next few weeks! A stuning backgrond! Look forawrd to seeing your version. That pink is yummy! Looking forward to seeing your quilt!